Barney Owlet is enjoying a snooze—Hang this fun door hanger on your bedroom door if you’d like to do the same! Printer and paper (please ask permission first). Colouring pens, crayons or pencils. Thin card from recycled packaging. A door handle to hang your sign on! Print* the design on paper. Colour in with felt pens or crayons. Then glue onto thin card – a recycled cereal packet works very well. Carefully cut out the shape along the outline. 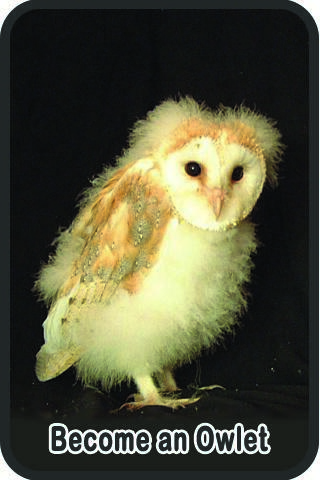 Barn Owl Trust Owlets are our Junior Friends—Helping to Conserve the Barn Owl and its Environment.